Summer is here! This season is all about fun fashion and trying something new. It is not only your fashion that you should mix up but your hair to. Your hair is an accessory that you can wear everyday so think about having a stylish new hairdo to refresh your look. Finding a new style is no easy task, so we have done some of the work for you and found 23 summer protective styles. There is something for everyone. So, have a look and find your favourite. Ponytails are the perfect trendy style for the summer. It looks great and keeps the hair out of the way. 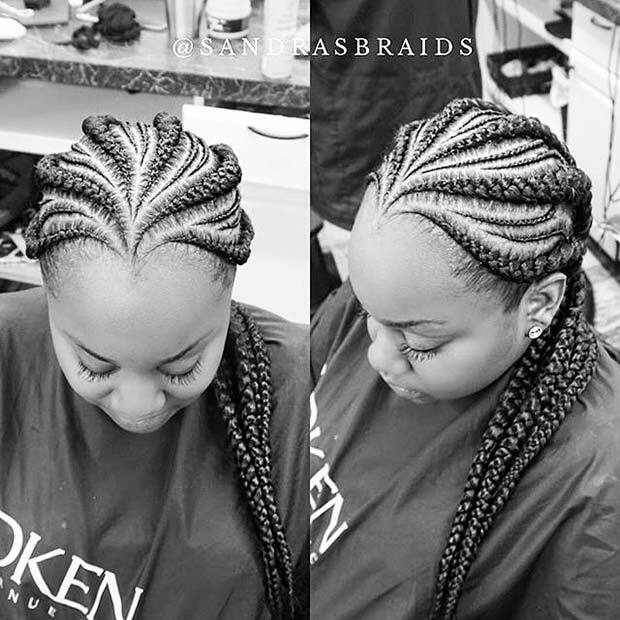 The braids used in this style are thick but you could recreate it with smaller ones. A hairstyle like this will look great for any occasion. We love this summer style. Updos are perfect for the summer. You can wear an updo for any occasion, it will look super stylish and it will keep you cool during the warmer weather. This updo features small twists which give the hair a glamorous look. You could have an updo in bigger twists to. 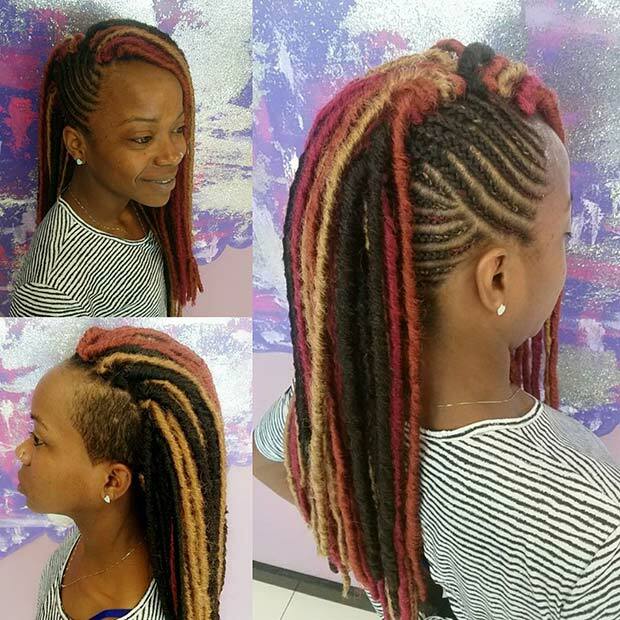 Hairdos like these are great protective styles for women of all ages.